David L. Calder is a clinical professor at the University of Mississippi School of Law, who teaches in the Child Advocacy Section of the Civil Legal Clinic. David received a B.A. in religion from Mississippi College in 1975, and a J.D. from the University of Mississippi in 1986, where he was a member of the Mississippi Law Journal and received the Mississippi Law Institute Scholarship. After law school, David served as law clerk for United States Magistrate Judge Jerry A. Davis for two years before entering private practice. 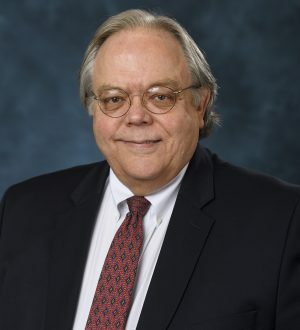 David directed the Fair Housing Clinical Program at the Ole Miss Law School from 1994 to 1996, and he served as a part-time visiting clinical professor in the Civil Legal Clinic from 2000 to 2012.